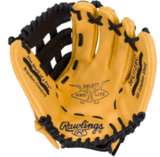 This new series offers an exciting collection of a popular pro player designs to give aspiring big leaguers the same glove styling and features of their favorite stars. 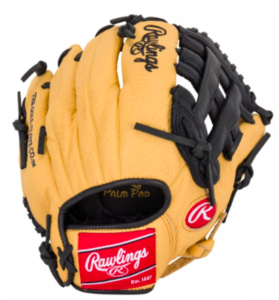 All of the models in this collection offer Rawlings Youth Pro Taper Fit which incorporates smaller hand openings and lowered finger stalls. This is a perfect solution for the transitioning athlete looking for a pro style model that fits their growing hand size. This is a Brandon Crawford Design Model.